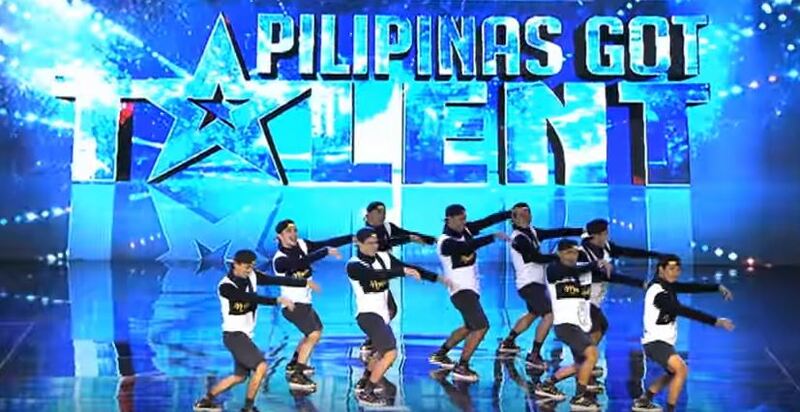 MANILA, Philippines - Dance group Mastermind from Borongan, Eastern Samar mesmerized the judges and viewers of Pilipinas Got Talent (5) Season 5 during the audition stage on Saturday, February 13, 2016. The 9-member group danced Brandon Beal's Twerk "It Like Miley" and Dawin's "Dessert" among others with their choreography wowed even the dance authority Billy Crawford. "Hindi na kelangang magbuwis buhay para maipakita ang talent. Ito po mga mananayaw kasi sobrang passionate sa ginagawa nila. 'Pag gumalaw sila as one," Crawford said. PGT judge Freddie M. Garcia also requested Crawford to have a sample dance with Mastermind. "I now have a new favorite," judge Vice Ganda commented. "I think you'll be in the finals," FMG said. Did you enjoy Mastermind's performance? Express your thoughts in the comment section below.